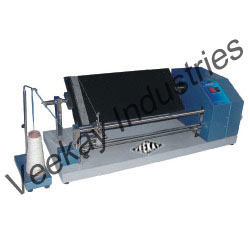 Our range of products include manual wrap reel, digital wrap reel, single yarn twist tester, double yarn twist tester, yarn evenness tester and motorized yarn evenness tester. 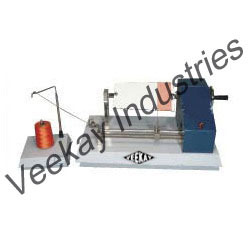 We are listed at the apex for manufacturing and supplying Manual Wrap Reel. 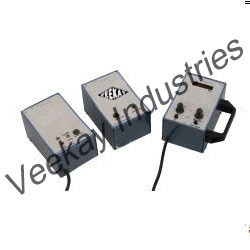 Easy to use, it is widely considered among our prestigious clients. 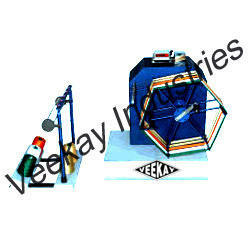 Owing to its fine finish and durability, the offered wrap reel is highly demanded in the market. Being a client-centric organization, we assure the premium quality of the whole range of the products offered by us. 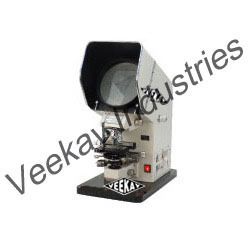 We specialize in the manufacturing and supplying of best quality Digital Wrap Reel that is manufactured in abidance by the predefined industry standards. 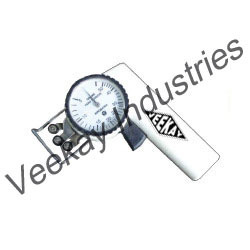 Used for checking the count of yarn, it is highly regarded among our clients. In addition to this, the whole range of the digital wrap reels offered by us is immensely appreciated for its fine finish and light weight. 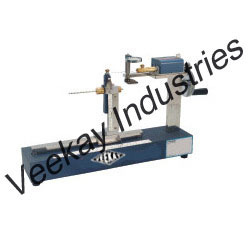 We are one of the prominent manufacturers, suppliers and exporters of high quality Single Yarn Twist Tester. 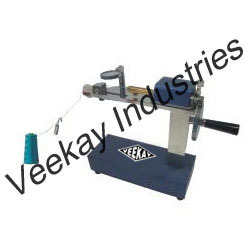 Manufactured using latest technology and machinery, these offered testers are widely used for measuring twists of a single yarn. 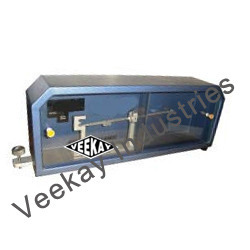 The offered testers are known for their high tensile strength and resistance to corrosion. 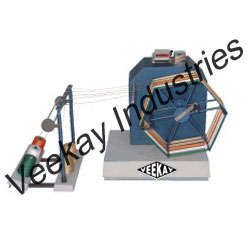 Owing to rich industrial experience, we have been able to offer Double Yarn Twist Tester to our valuable customers. 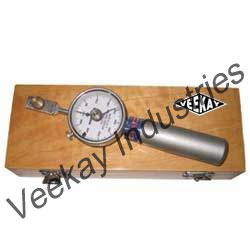 Available with us at cost effective market price, these testers are widely used for determining the different twists of a double yarn. 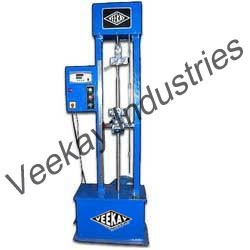 Driven by an intense desire to attain maximum customer’s satisfaction, our logistic professional assures delivery of these apparatus within fixed time frame. 420 mm 125 mm 330 mm. 320 mm 465 mm 635 mm. 140 mm 120 mm 30 mm. Speed Of Traverse: 300 mm/min. Motor: ¼ H.P. 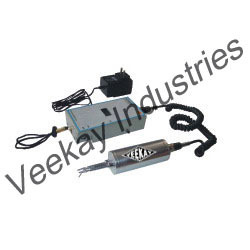 230 volts AC. 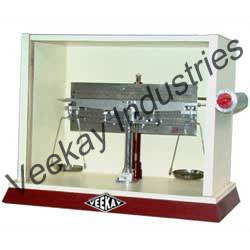 Looking for Yarn Testing Equipments ?